Ground floor accommodation for guests with walking difficulties. Off street parking for all guests. 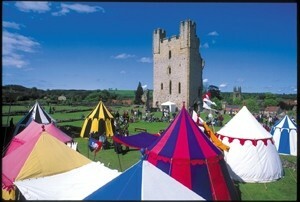 Some long stay parking for guests walking the long distance walks that traverse Helmsley. Children welcome, no minimum age limit. Children under 2 years are free. Library of walking maps and routes. Start/finish of Cleveland Way, Ebor Way, Inn way, and others. 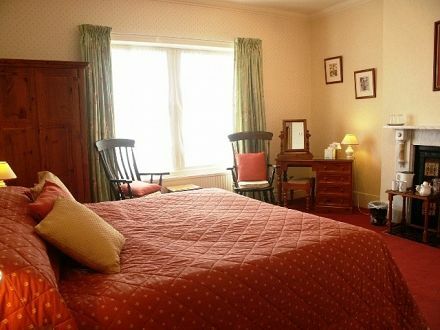 The Carlton Lodge is an Award Winning Guest House located in the 12th century Market (Friday) Town of Helmsley on the edge of over 550 square miles of glorious wilderness known as the North Yorkshire Moors National Park. 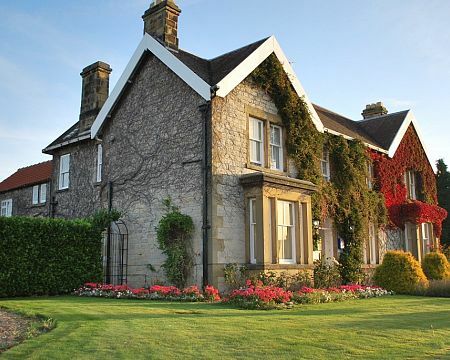 Operating under a sustainable charter awarded by the North Yorkshire Moors National Park the Carlton Lodge is ideally placed to discover this unique area rich in historic heritage sites, ruins and religious architecture. Helmsley with its mellow stone buildings, red pantile roofs and Market Square is a popular destination where visitors come to walk the North York Moors, perhaps attend an event at the local stately home Duncombe Park, and dine in style at one of the many local award winning hostelries. Listed in the Doomsday Book as Elmslac history and heritage abound in Helmsley and Rievaulx Abbey a short walk from Helmsley on the Cleveland Way is a tribute to the many religious settlements in this part of North Yorkshire. The North York Moors National Park encompasses the largest area of heather moorland in England and has the remit from Government for the conservation, preservation and recreation in this unique area. 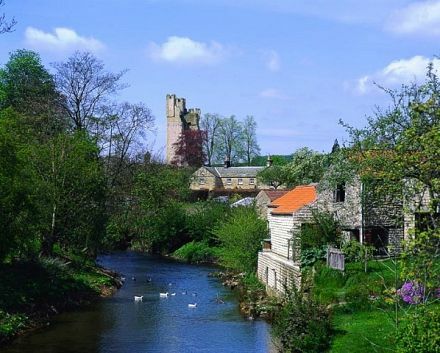 A short drive out of Helmsley in any direction offers some breathtaking scenery from rolling hills and dales to more dramatic moorland landscapes. The National Park Authority ensures these views will remain with us for many years to come and works with local land owners to preserve this picturesque panorama. Chris & Margaret Parkin own and operate the Carlton Lodge as a husband and wife team. They take pride in sourcing local produce and recommending to their Guests all that is best that the area has to offer. Walking, cycling, and touring are just some of the reasons guests visit but in truth whatever rural pastime you enjoy is can most likely be found in the area. Online availability and on line booking is available by visiting our web site carlton-lodge.com. Naturally we are also happy to answer any questions not covered on our website and take booking over the telephone. Whether you require a "walking group booking" or just an escape for two from the rigours of today's hectic pace of life do please call we are here to help you get the best from this spectacular region.